Home coupon , food Keep the good times rolling this summer with Blue Bunny! 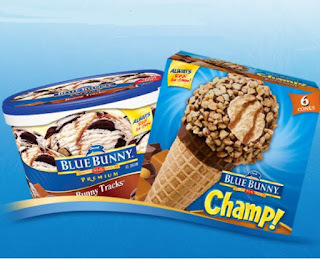 Don't forget to check your local newspaper on Sunday, August 2nd for a special offer on Blue Bunny ice cream cartons, cones, sandwiches and bars redeemable at a retailer near you! Looking for more sweet offers? Join their iScream Team to have exclusive member coupons delivered to your inbox. You’ll also be the first to hear about delicious new products, recipes, and news from Blue Bunny!